Ownership: Equinix does not own the building. 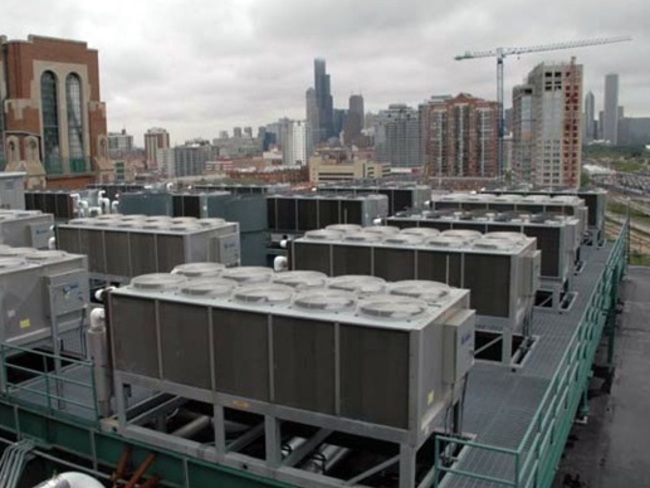 The Equinix CH1, CH2, and CH4 data centers are located at 350 East Cermak Rd in Chicago, which is one of the biggest carrier hotels in the world. The building is an unusual confluence of two Interconnection ecosystems, Internet Exchange and Financial Exchange. The two ecosystems create significant demand for space in the building and therefore available colocation space is limited and pricing is higher. 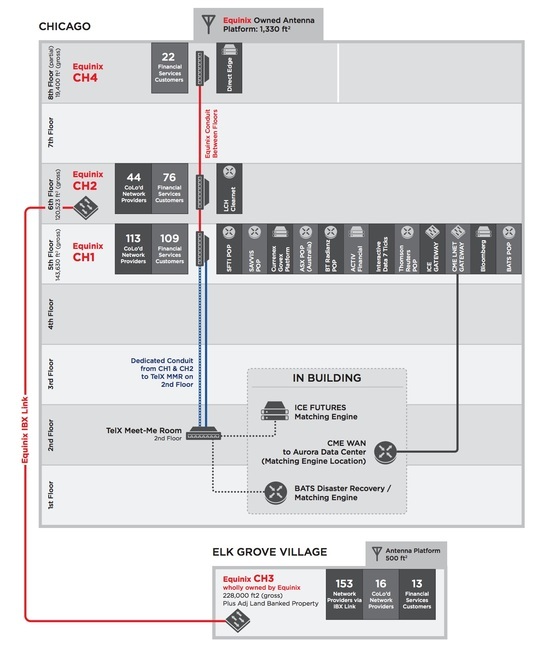 Equinix distinctly separates CH1, CH2, and CH4 into separate data centers, but in reality, the sites are in the same building. Overtime when Equinix ran out of capacity the company expanded to a new floor and gave the site a new name (ie, CH1, CH2, etc.) The chart below breaks down the sites and their locations. 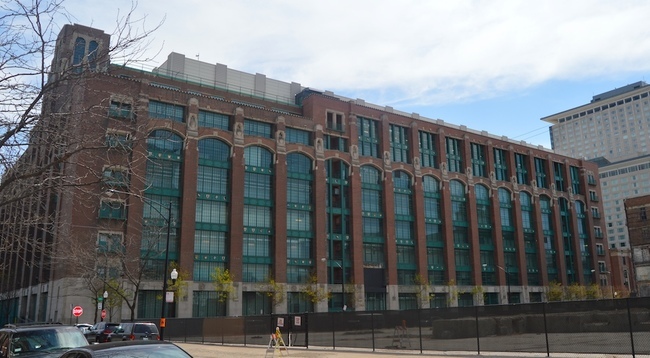 Digital Realty Trust owns the building at 350 Cermak and is Equinix's Landlord. Digital Reality also operates the building Meet Me Room (MMR) on the 2nd floor. The MMR is a legacy Telx facility. Equinix controls and manages conduit to deliver cross-connects between each of their suites in the building. From a cross-connect perspective, Equinix treats CH1, CH2, and CH4 as one large data center. If a carrier is on a different Equinix floor, they are reachable via a standard cross-connect and there are no additional charges to connect within Equinix's site(s) at 350 E Cermak beyond the standard XC fee. Equinix maintains two other locations in Chicago. CH3 is a large data center in Elk Grove and CH7 is a smaller data center in Westmont that was a legacy Verizon facility. Equinix connects it's other Chicago data centers together via it's Metro Connect service. Metro Connect is effectively a 'carrier-grade' transport network between the company's Chicago facilities. Equinix connects their Cermak site to Equinix CH3 via IBX Link, which is a lit transport service.